WASHINGTON D.C. — It’s beginning to look a lot like Christmas around the nation’s capital, and the seasonal waft of wood fires burning and chestnuts roasting is filling the rarefied air on Capitol Hill. But in the shadowy enclaves of the behemoth national headquarters of the Environmental Protection Agency, Administrator Lisa Jackson has prepared an old fashioned, Whoville-killing, Grinch-style regulation to increase the cost of electricity and bankrupt American job creators. 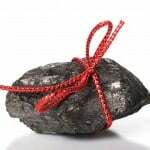 In recognition of her regulatory chokehold on the U.S. economy, the American Energy Alliance today presents Administrator Lisa Jackson with a “Lump of Coal” Award. “In Lisa Jackson’s America, rolling blackouts will keep consumers from Christmas shopping, or enjoying Christmas lights with their families. 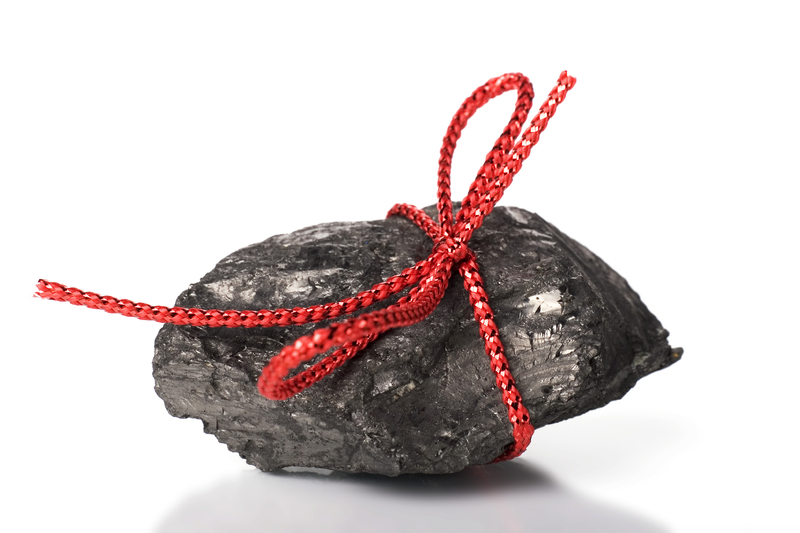 In Lisa Jackson’s America, millions of Americans who work in coal, oil, and natural gas industries will be unemployed. In Lisa Jackson’s America, sundry salamanders, snails and sage grouses will matter more than warm holiday hearths and homes,” noted AEA’s Senior Vice President for Policy, Dan Kish. “Last week, Lisa Jackson’s America took another step toward ending hydraulic fracturing, which has led to a renaissance in the American energy sector and created tens of thousands of jobs. This week, Lisa Jackson’s America will learn how many power plants it has to close down. In fact, hardly a week has passed in the last three years that Lisa Jackson wasn’t imposing her radical views through regulatory fiat.